Often, we are meeting new clients who are looking to go ‘Agile’. I will ask the client why they want to go Agile, or how they plan to approach it. The response typically varies from ‘I’m not sure what type of Agile, but it is Agile’, to ‘I want to go Agile, so our teams can deliver faster’. 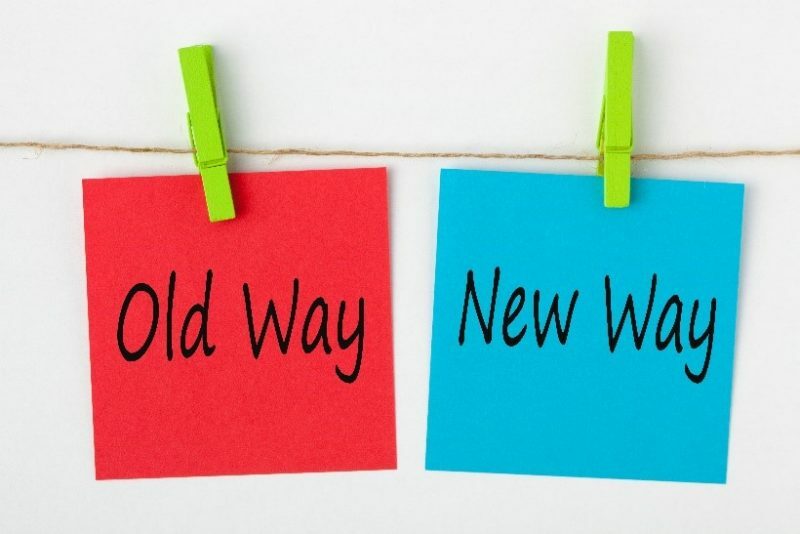 Just like any change program in business, it’s important to understand why the change is happening, what type of change it is, how you will go about implementing the change and so on. Being prepared, have a plan and communicate it far and wide. A common mistake that organisations are making is not looking at what currently works well before choosing to remove it. For example, organisations who have moved hastily to remove their ‘PMO’, because it is not a part of the Agile Manifesto. Is the PMO performing? Are they providing value? Then why would you remove this function? Perhaps, the function just needs to be modified, and not discarded. Try and spend some time assessing the current situation; evaluating the changes before rushing to make them. You might just save yourself some headaches down the line. If I had a dollar for every time I’ve heard someone say that governance is not needed in Agile delivery because the teams will govern themselves, I probably wouldn’t need to work! Governance is bigger than just the delivery aspects in projects, there is governance of vendors, resources, external reporting bodies i.e. APRA, ASIC, ATO, internal audit, external audit and so on. Varying across industries but you get my point. Governance is required, but the shape and form it takes may vary. Take the time to understand how governance can help your delivery teams, and not hinder them. Agile is a mindset; you can’t rush mindset. It takes time to form habits, create behaviours and build trust in a way that Agile can work very well for you and your organisation. Assuming that change will happen overnight will only serve to disappoint. Take the time to introduce change and, like in Agile projects, deliver change incrementally. Focus on the most important changes first, then assess the impact of the change as you move forward. Being Agile is a big change for some people. Others are already Agile in their own ways and this move to more Agile ways of working will be easier. Regardless of where you are on your journey to being Agile, be prepared to ask for feedback and listen as you learn what works best for your organisation and for your customers. Remember, try to move forward, not sideways…. Need some help? Contact our team HERE.